Group WOD today. When you get to the box, start your warm up on your own. Lee will bring everyone together for the start of the WOD. Yesterday's WOD was a ton of fun. Way to work hard everyone! 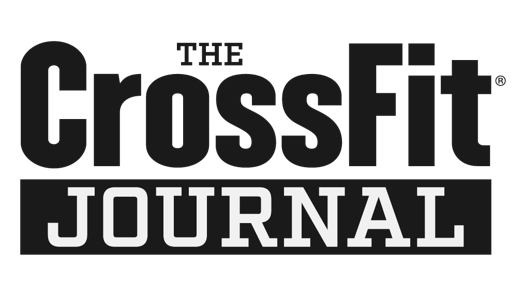 The CrossFit journal has an ongoing series called "You be the trainer." We are copying that today!